One of the most frequently asked questions is, "What should I bring?" or another variant, "What should I wear?" You should come prepared for weather changes. It might be a beautiful sunny day when we leave the shop, but by the time you get to the launch site, clouds are starting to gather, the wind is picking up and it's getting colder. Dress comfortably but bring along your rain gear, an extra layer of warm clothing, a cap or hat, sunglasses, insect repellent and sunscreen. If you are prone to cold hands, throw a pair of gloves into your gear bag and maybe an extra pair of socks. 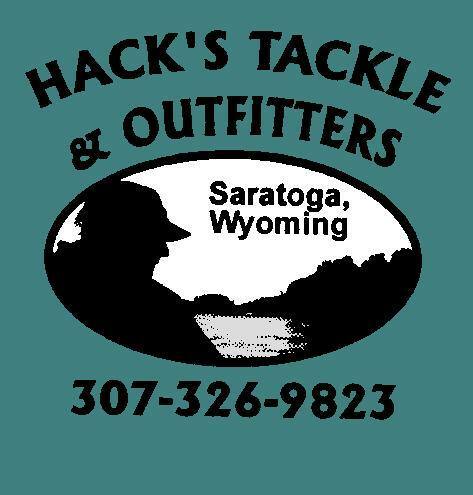 You may not need it, but it is much better to have it and not need it than to be out on the river, miles from civilization and not have appropriate clothing with you. Don't forget the camera so you can take pictures of your fishing experience. 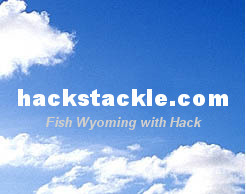 If you have your own fishing gear, and have the ability to bring it with you, please do. 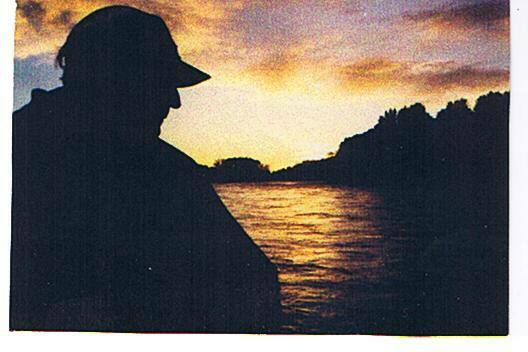 Most fishermen are more familiar with their own gear and prefer to use their own equipment. However, if you don't have equipment, we can provide it. We take extra rods along in case something breaks or is lost. Let your guide know if you need equipment before we leave the shop. 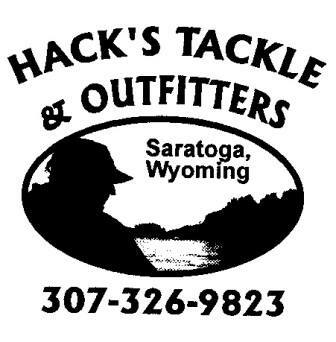 We do provide flies, leader and tippet for our fly fishing clients. We recommend a 5 or 6 weight rod. If you are a spin fisherman, we'll have a selection of spinners available for your use. Be forewarned, however, that you are required to purchase any spinners/lures you lose. Otherwise, you can try out anything in the tackle box that your guide recommends and put it back when you're done for the day at no charge. 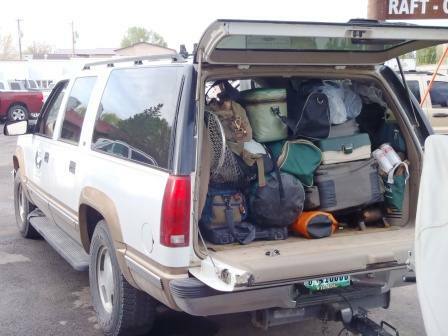 Besides the clothing you want to bring along, you won't need much in the way of extra equipment. It's always advisable to bring sunglasses, insect repellent and sunscreen. Be sure to bring along your camera and a pair of binoculars if you want.